NEVADA – Premier Gold Mines of Thunder Bay, Ont., has provided an update on development at the South Arturo joint venture in the Carlin Trend. 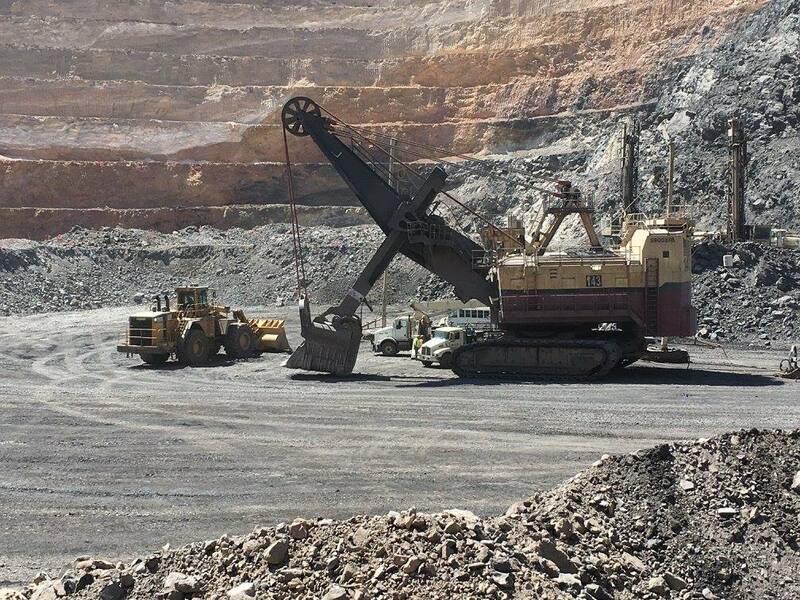 Construction of the Phase One open pit and the El Nino underground mine are progressing well. The El Nino underground deposit is the down-plunge extension of the Phase Two pit that was mined in 2016-17. Initial gold production is expected late next year. Ramp up of commercial rates is planned in Q4 2019. Heap leaching material from the Phase One pit is being stockpiled for future processing. If approved, construction of the facility is anticipated to begin in 2020. South Arturo is a joint venture between Premier (40%) and Barrick Gold (60% and operator). Barrick processes ore from South Arturo primarily at their Goldstrike facility located 8 km to the south. In 2017 the existing mine produced about 142,800 oz. of gold and 50,000 oz. of silver. Technical reports covering the South Arturo mine can be read at www.PremierGoldMines.com.